What a great question! I love this kind of proactive thinking. Even though there’s no immediate danger, this person is looking ahead and preparing for the future. When you’re in the same role at the same company for a long time, you can easily get complacent. But as the questioner indicates, in today’s world, there’s no such thing as certainty. You can’t let yourself get too comfortable. You never know what’s ahead so keeping your competitive edge is always a good idea, no matter how “secure” you feel in the moment. And who knows what kinds of opportunities may come your way? 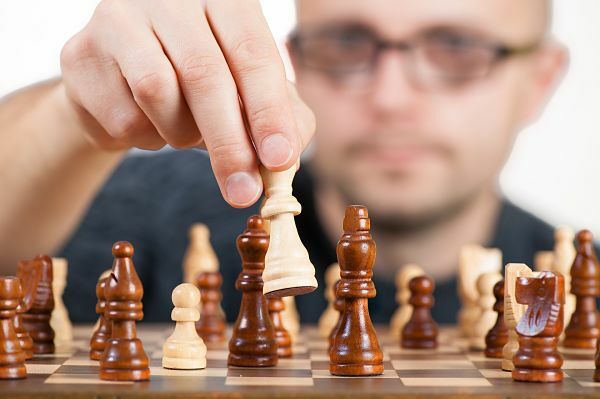 The following tips will help you stay at the top of your game. That way—whatever happens—you know you’re in a competitive position. You should always be looking for ways to expand your existing professional skills and develop new ones. No matter what role you’re in or how long you’ve been there, you always have room for growth. If you ever find yourself saying, “There’s nothing more to learn,” you’re kidding yourself. You’re just not looking hard enough. And you’re probably not being totally honest about your capabilities. New technology shows up every day. New ideas are always being explored. You simply can’t know everything. Look for opportunities to practice different skills, implement new processes, take on new responsibilities or try out new technology. Get creative if you have to. Just remember that there’s no such thing as standing still. Every day you aren’t moving forward you’re actually falling behind. There are many ways to develop your professional capabilities, and most require an investment of time, energy and/or money. I can’t stand it when I hear from “professionals” who aren’t willing to invest any of their personal time or their own money in their development. They expect their company to foot the bill for everything. While that sure would be nice, it’s an unrealistic expectation. And it’s completely backwards. If you aren’t willing to invest in yourself, why would anyone else want to? If you don’t make the investment, you’re not a serious professional. Period. And just to be clear: I’m not talking about thousands of dollars here. A book costs about $10 and you can learn a ton by actually reading a book on any topic. (Sadly, too many people buy books they never read—not a wise investment.) For just a little more, you can attend classes, workshops, webinars, seminars, etc. There are literally hundreds available to you right now for under $100. 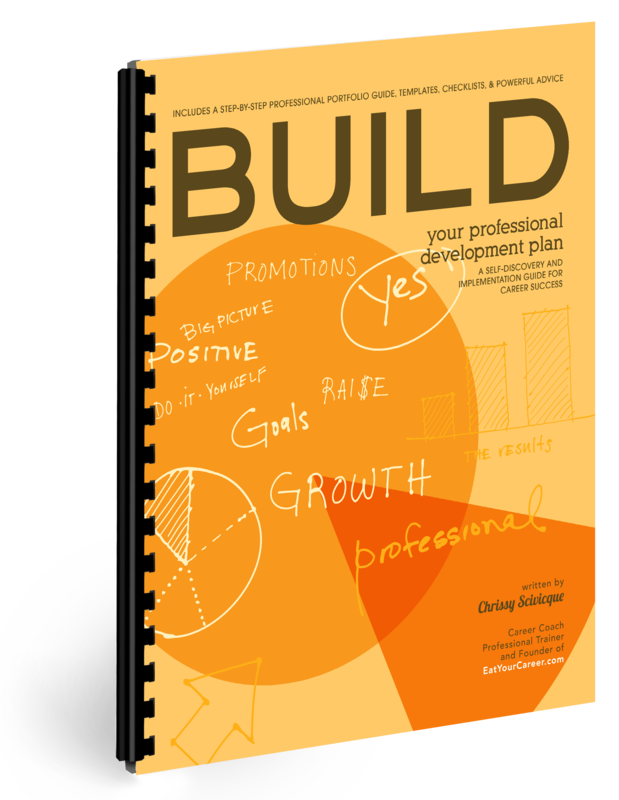 Give yourself an annual budget for professional development and use it. Don’t expect your company to reimburse you. It’s a personal investment that will pay off over time. I’ve long extolled the value of professional associations for a wide variety of reasons. First off, when you’re involved with a group of likeminded professionals, you gain access to a world of wisdom and experience. You create amazing business relationships with people who can help you grow in ways you could never imagine. And these same people can help you tap new, exciting opportunities you would otherwise never know existed. Aside from incredible networking, most professional associations also give you access to valuable learning opportunities—whether through featured speakers at meetings, annual training conferences, or newsletters highlighting trends in your field. There are literally hundreds of associations from which to choose, but you want to be selective. Some are better (MUCH better) than others. Visit a few local chapters to see what feels right. You want to find a group that’s really engaged. Become an active participant today and you’ll start reaping the rewards immediately. Consider volunteering a few hours a week with a community association for which you feel some kind of affinity. Aside from personal satisfaction, you’ll also gain valuable experience you can use in the workplace. Much of what you do will be quite different from your day-to-day work. You’ll likely find yourself stepping out of your comfort zone frequently—and that’s a surefire sign of growth. Depending on your role and the organization, you may also gain some great networking opportunities. Remember that everyone you meet is a potential business contact so take your volunteer work as seriously as you take your regular work. Attend regular networking events in your community. (Your local Chamber of Commerce may be a great resource for this.) Sadly, too many people associate networking with job search. They wait to do it until they need something from the people they meet. That’s a horrible way to start a relationship! And that’s what makes people dread the idea of networking. Get out there now and start developing real, authentic connections with other business professionals. Build trust. Have fun. Get to know people for who they are, not what they can offer you. Then, should you need a little assistance in the future, you’ll have a strong network to call on. And they’ll be more than willing to help you—as a friend, not just a “contact”. Any person in any position at any level in any industry will benefit from leadership skills. Seriously! Look for opportunities to take on leadership responsibilities at work, in your community, and anywhere else. As a leader, you’ll practice a variety of skills including communication, management, negotiation, collaboration and more. Regardless of your career aspirations, you’ll benefit from this—even if you have no desire to grow into an “official” leadership capacity. Acting as a leader also improves your visibility and helps you build a powerful professional reputation. And let’s face it: A big part of being competitive is getting noticed in the first place. 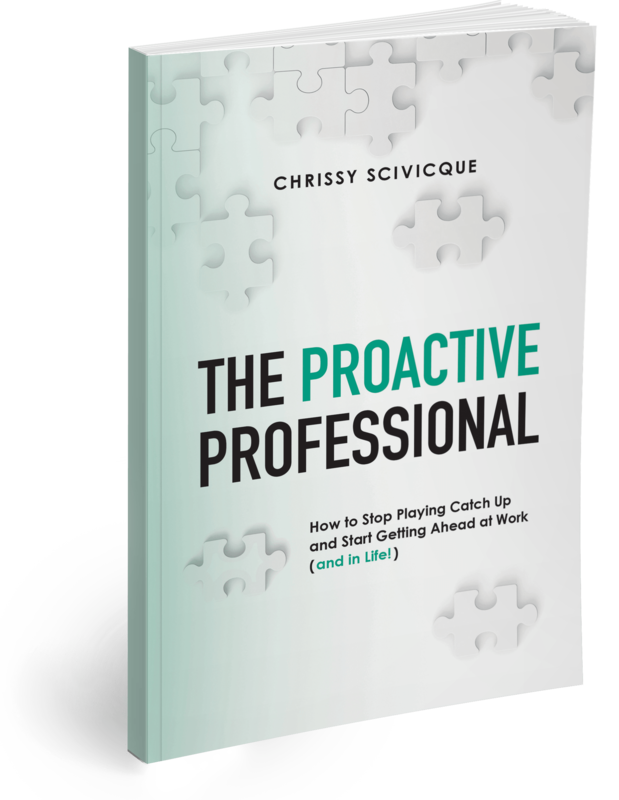 Finally, I encourage you to continually challenge yourself personally as well as professionally. Seek out opportunities for growth, even if you don’t immediately see how it relates to your career. The more you expand your horizons, the more you have to offer in the workplace—and you never know how it will pay off. When I started my first blog so many years ago, I was looking for a hobby. I knew nothing about building a website but I was willing to learn. It was difficult and frustrating and incredibly rewarding. I could have never guessed then how dramatically it would change my career and life. Find something that inspires you and go for it. You’ll become a better person and, by extension, a better (more competitive) professional.